MAN CAVES? Men have evolved beyond caves. 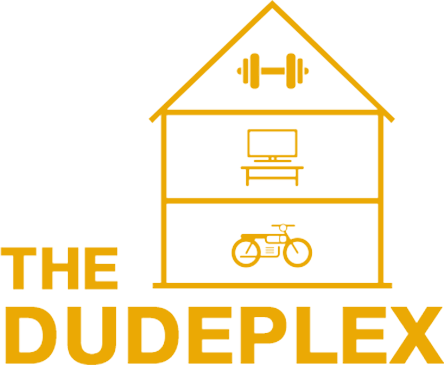 That is why Brookfield Residential has created...The Dudeplex. 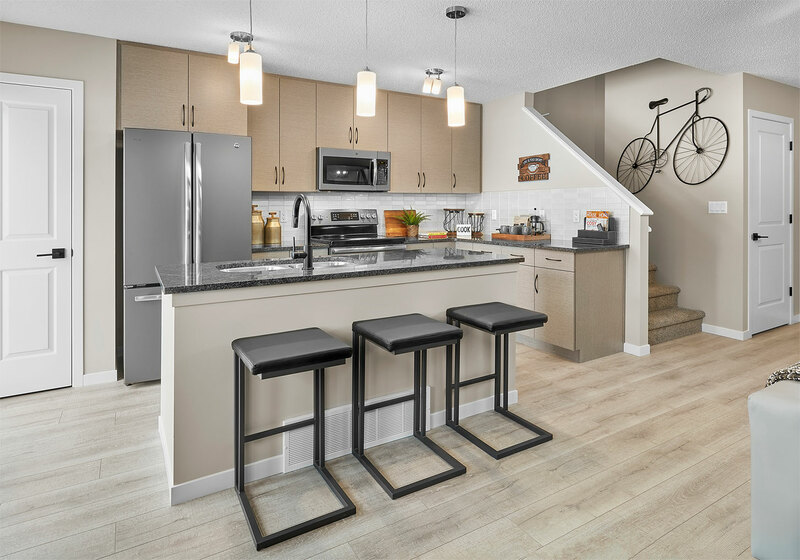 Our newest show home in the west Edmonton community of Edgemont. 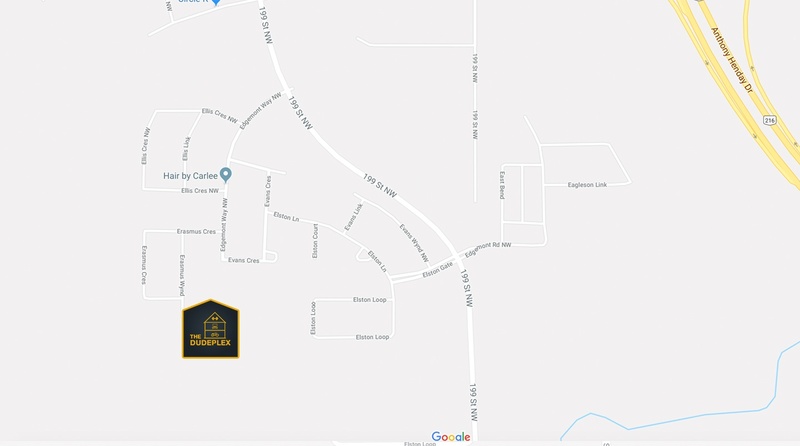 The incredibly spacious Dudeplex based on our redesigned Alma model can be customized with sophisticated, “fellow - friendly” packages like the Smart Package and BlackLine Package. In addition to the Dudeplex you’ll also find two other great new show homes; the Cadenza and Palazzo. Gives you a smart home you control from your smart phone. Fixtures to match your rugged good looks.